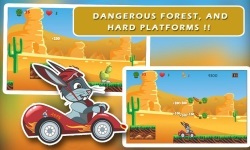 Welcome to Go-karting racing on the islands of bunny-land!! 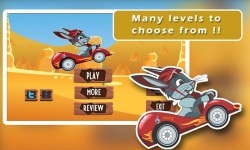 Bunny Loves Go-karting. A turbo Go-kart helps bunny to collect carrots and watercress. 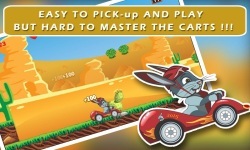 Race fast and free to collect the food for bunny, but beware of obstacles!! 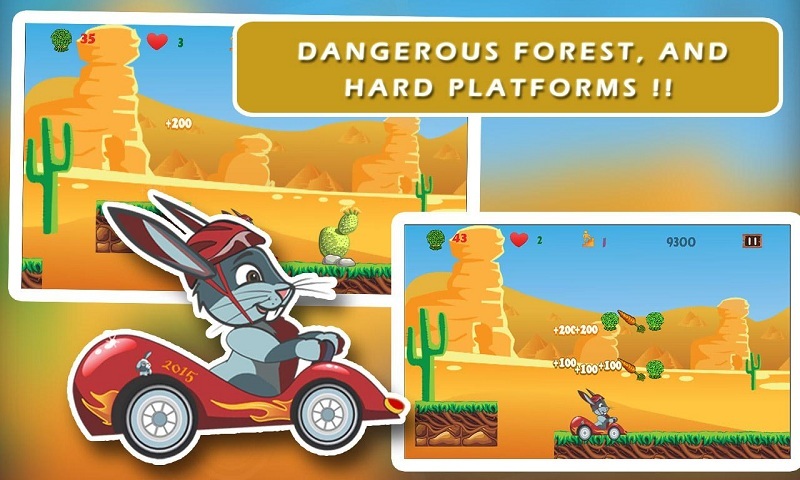 Cactuses and ditches can take your bunny down. 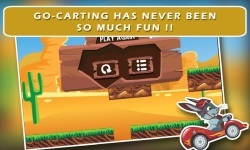 A fun filled Go-karting Race Game!! 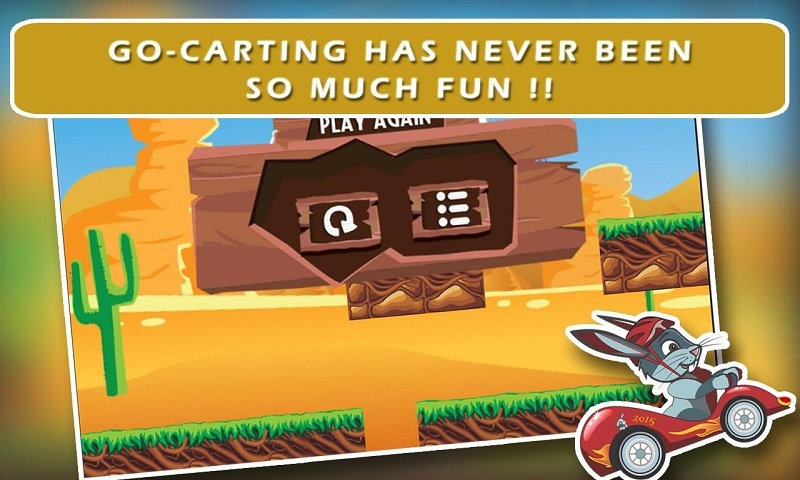 Game featues: - Stunning Graphics - 9 challenging game levels for extra fun - Cool sound-track - Share game with friends So,what are you waiting for?? 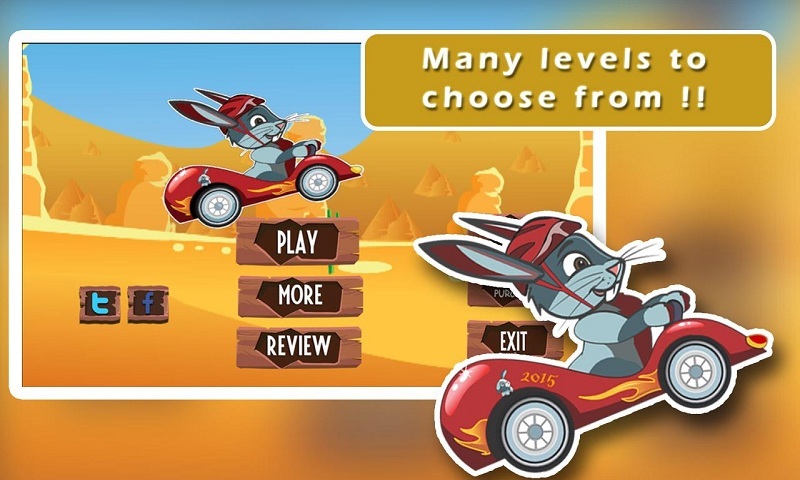 Download and play the new exciting game of the year 2015! !